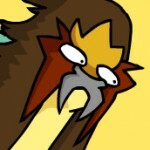 Generation seven is still going, and the newest Mythical is on its way! Shiny Poipole is also making the rounds. Update: Zeraora distributions are live in the UK, and have just been announced for the US! Head to GameStop stores between the 19th of October and the 9th of November to pick up a code. Australia and New Zealand players have the same dates, but need to visit an equivalent EB Games store for a code instead. 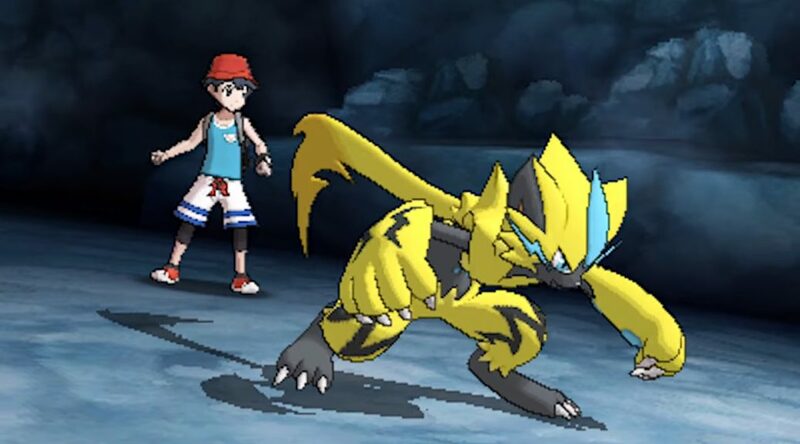 The last Mythical Pokémon of the seventh generation games, Zeraora, will be released in Europe via code distribution next month. This event is via serial codes obtained from stores; GAME for the UK and Spain, GameStop for Germany and Italy, and GameMania for the Netherlands and Belgium. This event is tied to a TCG deck release. 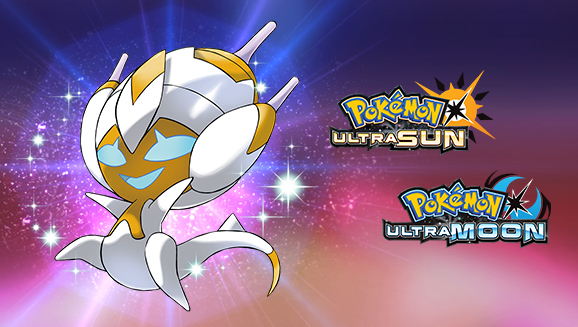 It will last from the start of October to the 15th of November, and be available to Pokémon Ultra Sun and Ultra Moon. Meanwhile, a Shiny Poipole, which can currently be picked up in the US, and the UK, has been announced for European regions as well. It will be distributed through code in the Pokémon Trainer Club Newsletter via email in October. Are you planning to get either of these two Pokémon events? Thanks to Ursula for the update tips.